First Hmong family arrived in Minnesota 40 years ago on Nov. 5: Thursday marked the 40th anniversary of the first Hmong refugees to arrive in Minnesota. 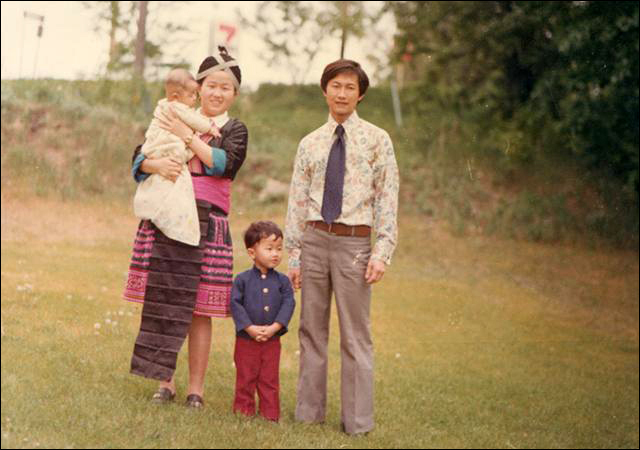 According to the Minnesota Historical Society, Dang Her, his pregnant wife, Shoua Moua, and their son, Touvi, were the first Hmong settlers in the United States from Southeast Asia. It's Time to Step The F*ck Up for Asian American Studies | #WeNeedAAPIStudies: "I learned to consider the Asian American, Native Hawaiian & Pacific Islander identity more broadly, beyond my own personal narrative as a heterosexual, cis-gendered, well-educated Chinese American woman." Jenn from Reappropriate talks about the impact of Asian American Studies courses in her life, and why we need to advocate for AAPI Studies now. Textbooks don't tell the history of minorities, students say. Teenagers want to change that: A very inspirational group called "API Leaders for the Leadership of Youth" is working to create ethnic studies classes at every Portland high school. Why Asian Americans don't vote Republican: "Our study suggests that the increasing salience of issues like immigration that implicitly or explicitly offend minority groups coupled with exclusionary rhetoric from prominent leaders of the Republican Party will continue to push Asian Americans to the Democratic Party." 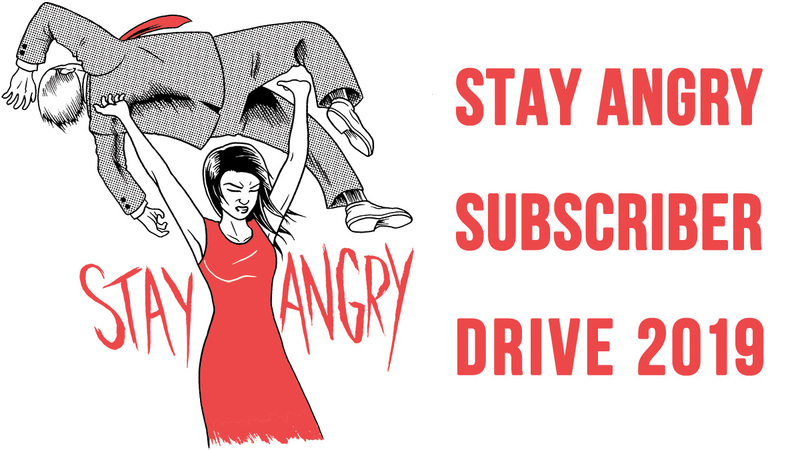 How Asian American women became the target of anti-abortion activism: Across the country, Asian women's reproductive rights are being challenged and their family-planning decisions are being policed. 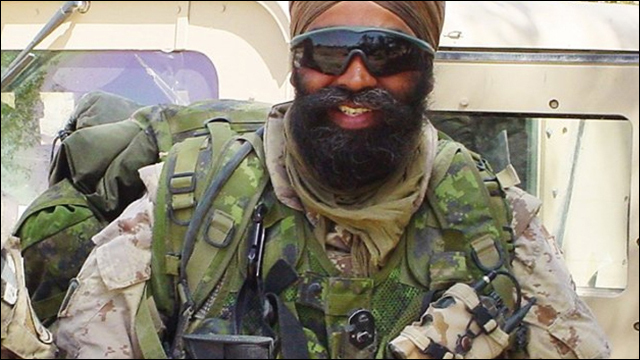 Harjit Sajjan: Meet Canada's new 'badass' defence minister: Photos of Canada's new defence minister, Harjit Sajjan, a decorated lieutenant-colonel with the Canadian Armed Forces, were making the rounds on social media shortly after his swearing-in on Wednesday, with many highlighting his tough-guy image. Lisa Ling: I was a '90s rave queen: In the latest episode of This is Life, Lisa Ling explores drug use at the massive EDM festival "Mysteryland," which brings up her own memories of being a "90s rave queen" while balancing work and school. Study: On AirBnB, Asian-American Hosts Earn Less Than White Ones: Recent studies show that race matters in hosting living space on AirBnB, and Asian American hosts earn about 20% less than white hosts. This is not my mother's sari: Deepa Mehta runs Queen of Hearts, a sari shop in Mumbai that repurposes classic saris to give them a look that doesn't say, "mom's sari." Where Are Filipino American Women in Politics? : Filipinos are the second largest Asian American group in the United States. Sowhy aren't there more Filipino American women participating in politics? 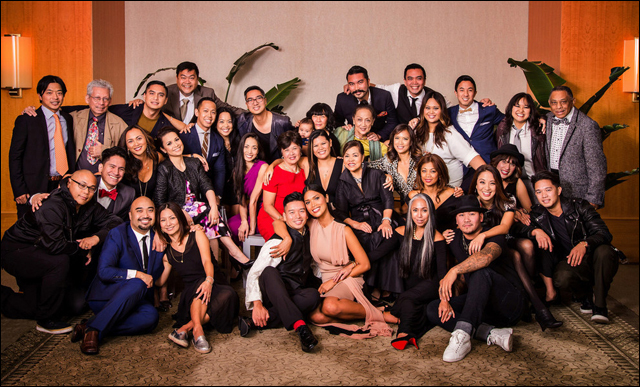 Lea Salonga And 33 Other Epic Filipino-Americans Got Together For A Big Family Photo: To celebrate Filipino American History Month, 34 legendary Fil-Ams from all over the U.S. got together for one epic photo. An Illustrated Guide To The Seven Simple Ways You Can Practice Peace: "Sometimes it's okay if the only thing you did today was breathe." Take it from artist and author Yumi Sakugawa and her latest newest comic-meets-meditation guide, There Is No Right Way to Meditate. * * *or creative mutiny. 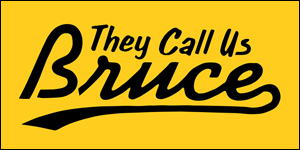 17 Reasons The New Star Trek Show in 2017 Should Be About Sulu (Or His Son): It was recently announced that the powers that be will launch a new Star Trek series in 2017. YOMYOMF breaks down why the show should center on Hikaru Sulu (or his kids). Fixing Netflix's Iron Fist: Casting Danny Rand: Keith from Nerds of Color has long been making the case that an Asian American actor should play Danny Rand in the Netflix adaptation of Marvel's Iron Fist. Here are a list of several actors who deserve a shot at Shou-Lao and superhero stardom. Aziz Ansari's fight against 'hacky ethnic jokes' fires his new Netflix show 'Master of None: Comedian Aziz Ansari had ideas for a funny show without "hacky ethnic jokes." 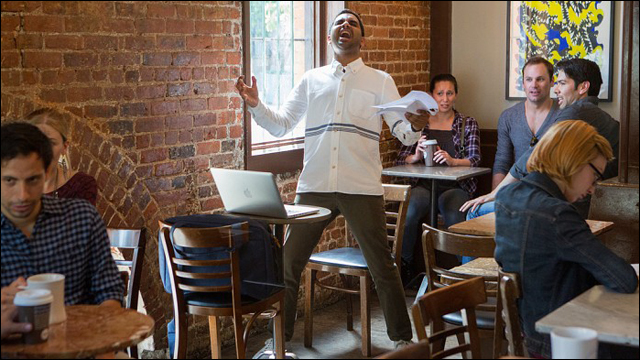 His new comedy series Master of None premiered on Netflix last week. Ansari And Yang Explore The First-Generation Experience In 'Master Of None: On Fresh Air, Aziz Ansari and Alan Yang, co-creators of Master of None, talking about attempting to grapple with the first gen Asian American experience with humor and sentimentality. 'Fresh Off the Boat' Tackles a 1980s Asian Caricature: Long Duk Dong: Last week's episode of Fresh Off the Boat tackled the racist caricature Long Duk Dong. Randall Park, who plays Louis Huang, talks about the legacy of this infamous Sixteen Candles character. Forrest Wheeler Talks 'Fresh Off the Boat' Season 2: An interview with 11-year-old Forrest Wheeler, who plays middle child Emery Huang on ABC's Fresh Off The Boat. Blood and Water, Chinese-Canadian crime drama, breaks TV barriers: The new Canadian TV crime drama Blood and Water is breaking down barriers by integrating Mandarin, Cantonese and English onscreen.